Lovely pictures. 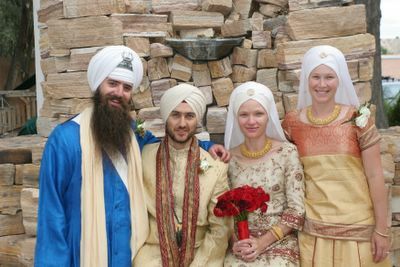 Are the sisters parents sikhs also? Punjabi American Festival - Well... I'm off to Yuba City, California for another big Punjabi American Festival. I'll be taking pictures and will post some here later on.